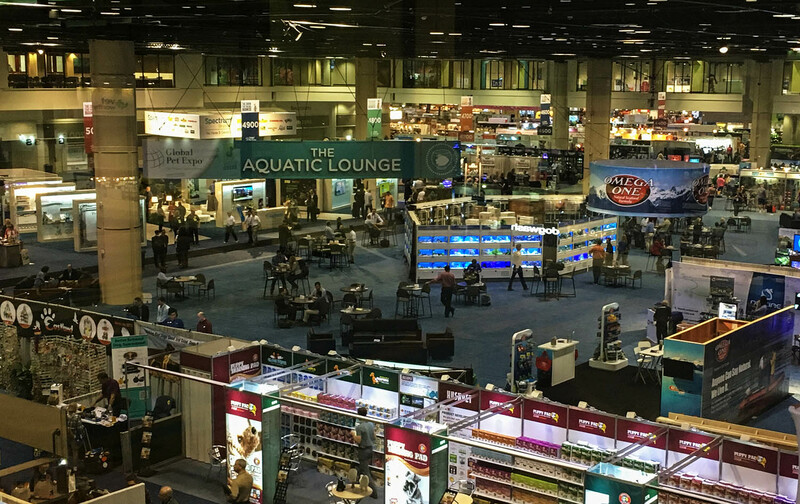 A view of the aquatics section of Global Pet Expo from above. 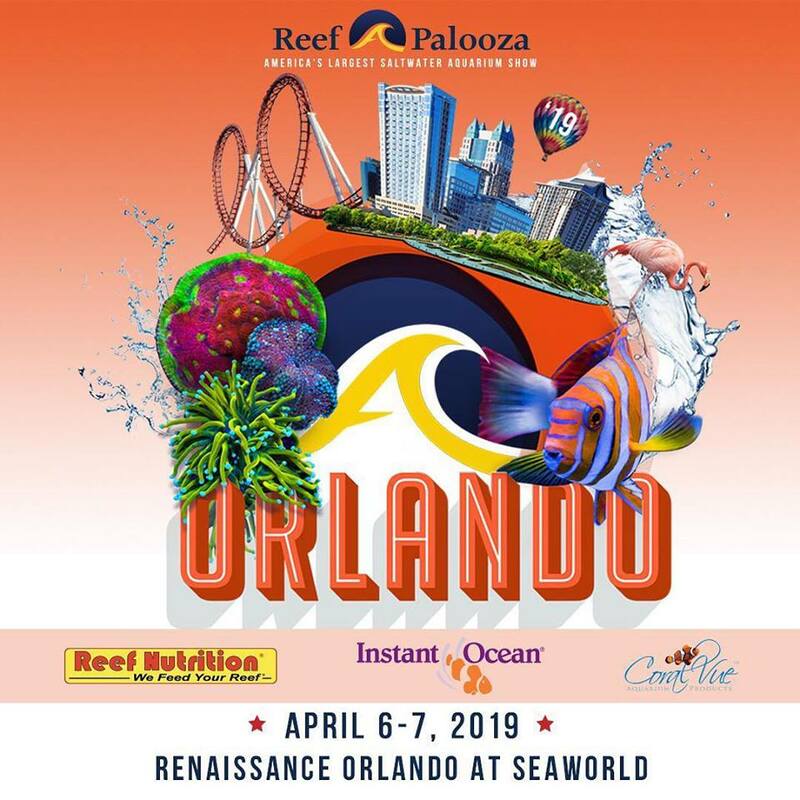 Held in Orlando each spring, the show is one of the biggest in the pet industry. 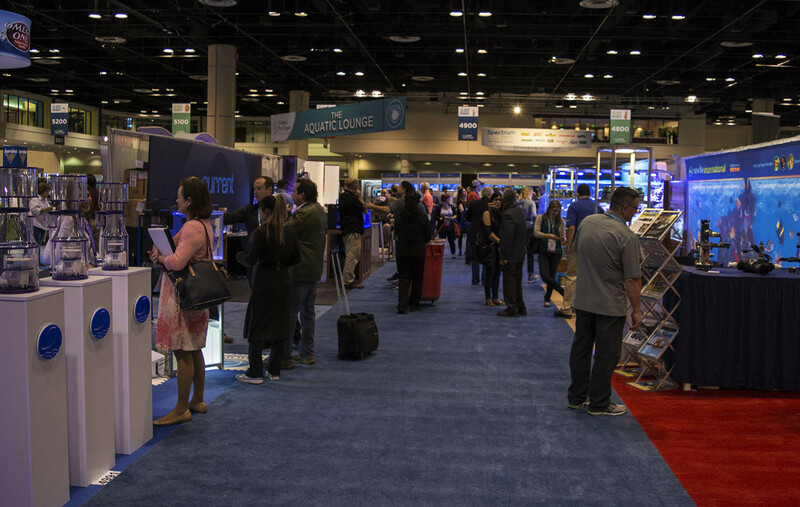 Last week saw one of the biggest (or perhaps the biggest, depending on who you ask) events in the US pet industry – Global Pet Expo (Global), held in Orlando, Florida each year at the enormous Orange County Convention Center. 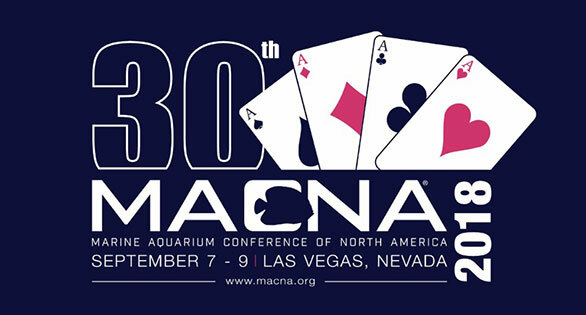 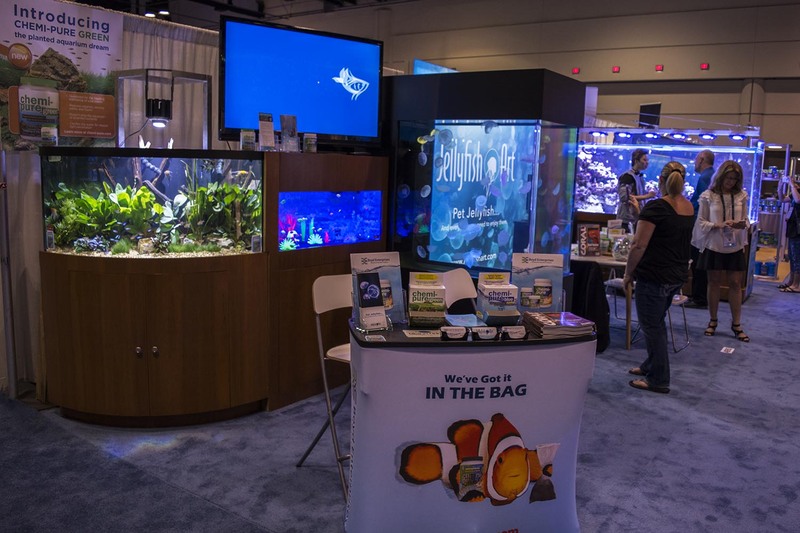 Since the show caters to every aspect of the pet industry—from organic dog treats to ferret food and everything in between—the scale of the exhibit hall dwarfs even the biggest aquarium event, and it can take hours to walk the floor in its entirety. 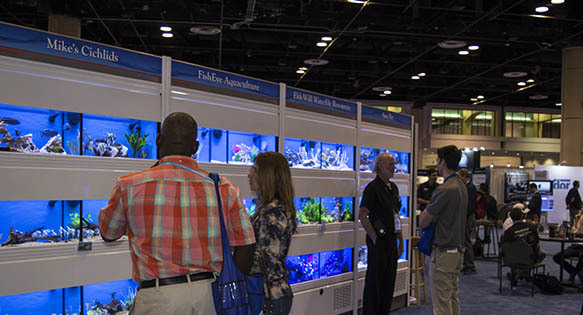 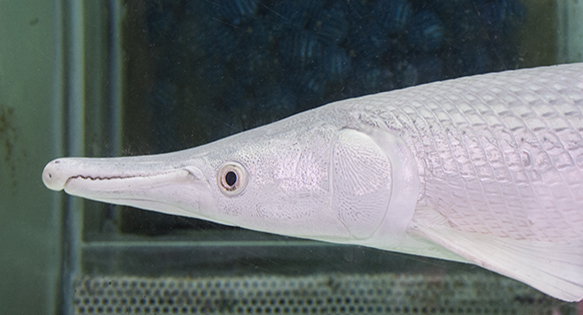 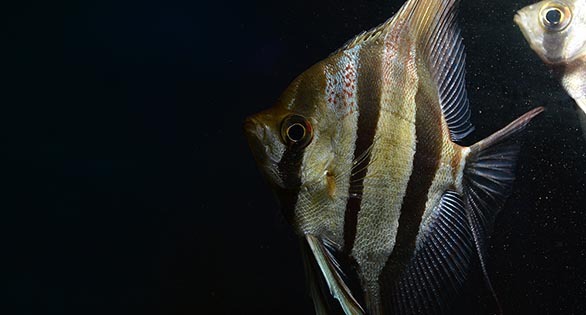 With its location in Florida, one of the country’s major hubs for aquarium fish import and farming, Global has always had a strong aquatics showing, and for that reason I made the trip down to sunny Orlando to check out what the show had to offer. 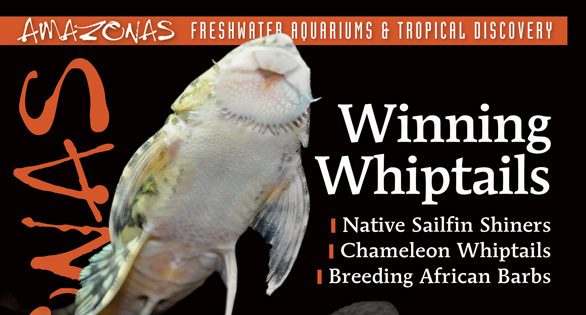 In addition to walking the floor and visiting with the dozens of vendors and exhibitors to see what’s new, I also spent plenty of time around the centerpiece of the trade show’s aquatics area, the “aquatic lounge,” where live-fish vendors display show off some of their best, newest, and most unusual fishes and aquatic life. 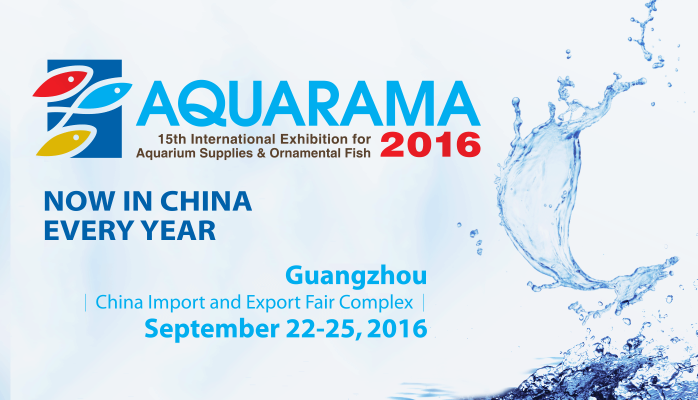 As an industry-only show, Global is a major meeting place for distributors, manufacturers, and retailers. 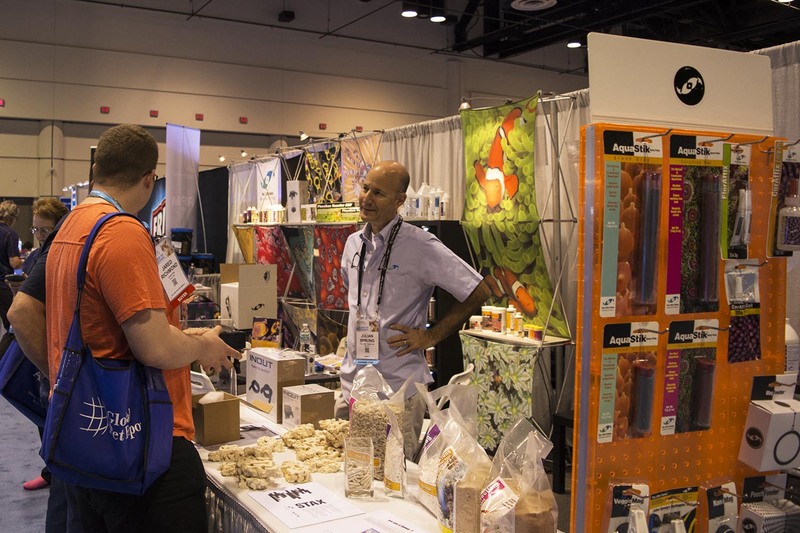 So without further ado, here’s a photo recap of what was new and interesting in terms of products and displays at this year’s Global Pet Expo. 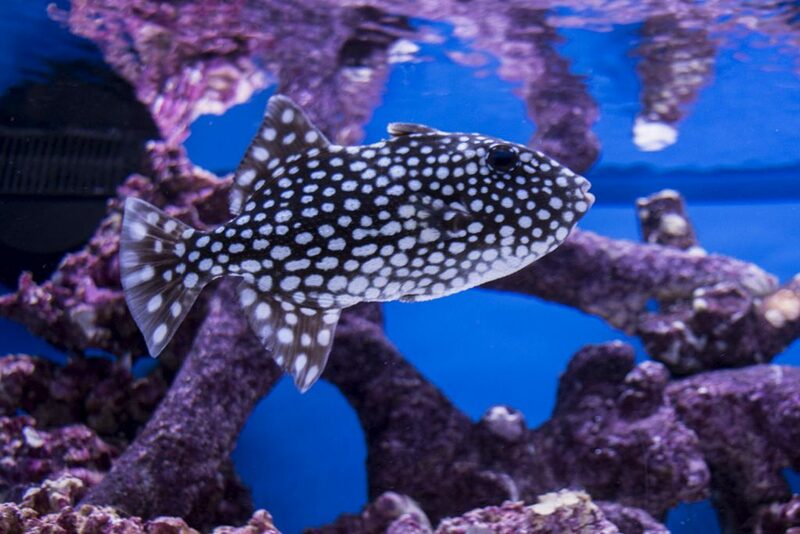 Stay tuned for a look at the fish of Global in the coming days! 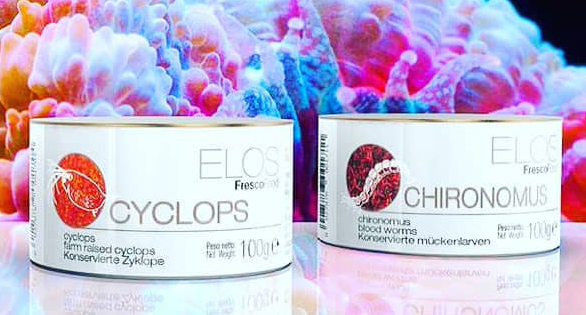 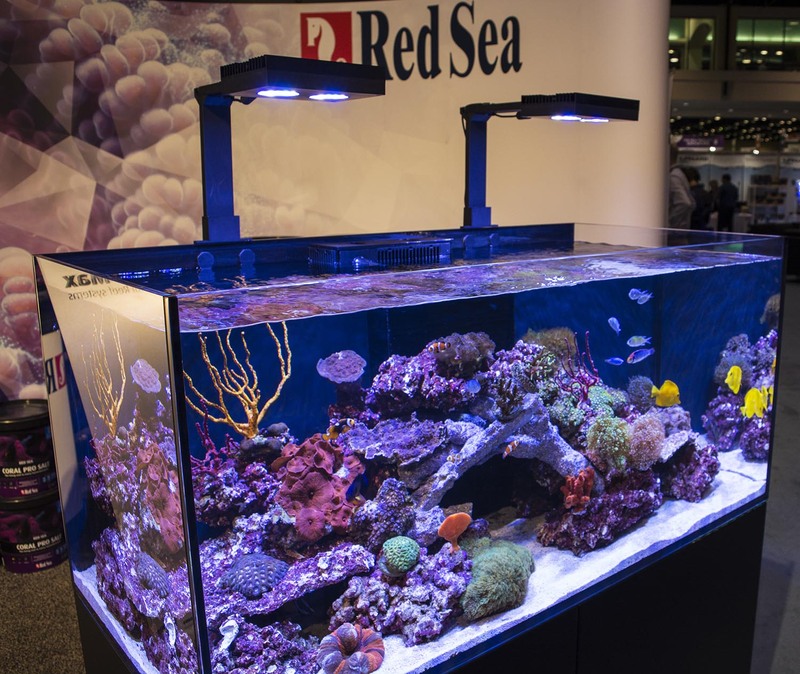 Boyd Enterprises (Chemipure), Jellyfish Art, and Reef Aquaria Design always go all-out for one of the most impressive displays at the show. 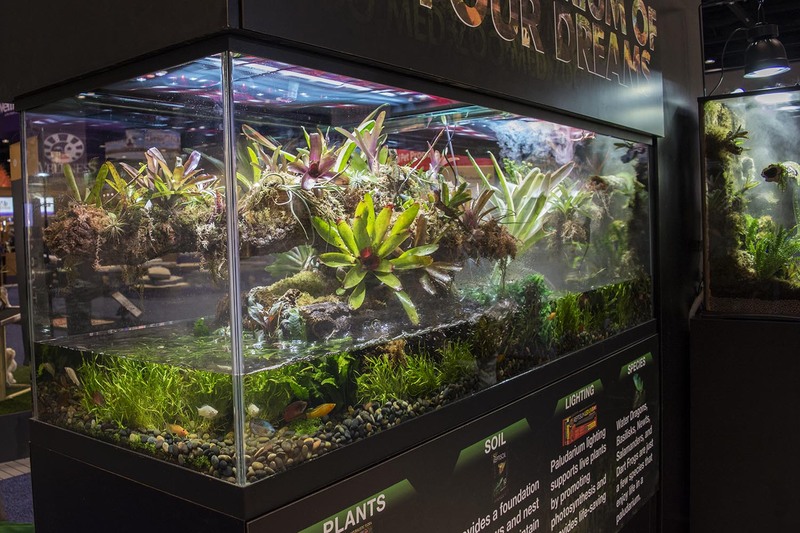 This massive, awe inspiring 100% aquacultured tank is the focal point of Boyd/Reef Aquaria Design’s booth. 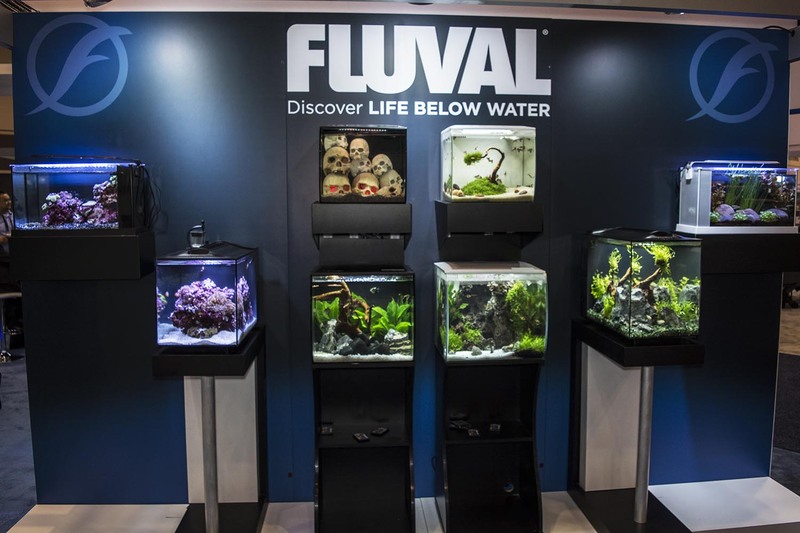 A great looking nano aquarium display from Fluval Aquatics, highlighting their new Flex line and a taller, 16-gallon Evo. 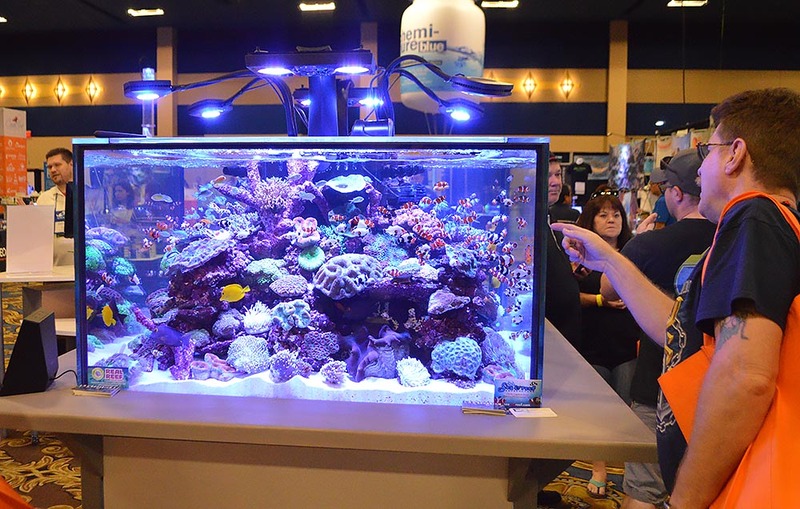 Julian Sprung of Two Little Fishies discussing some new products with customers. 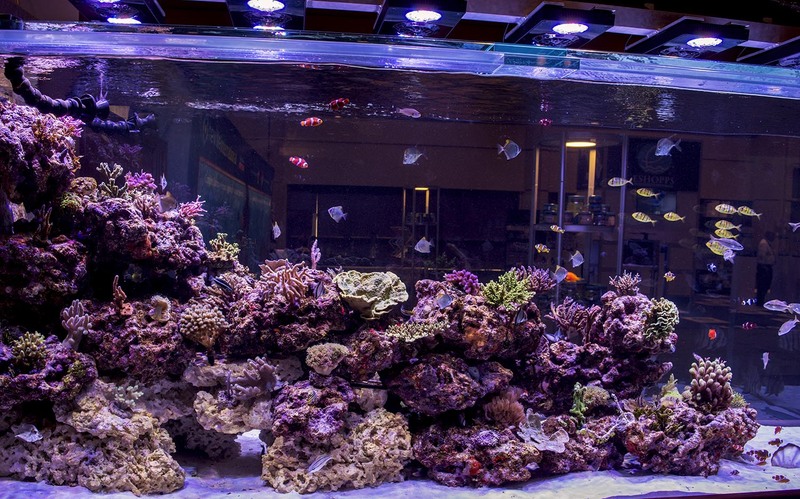 An immaculate display tank from Red Sea showcasing their Reefer line of high end all-in-one systems. 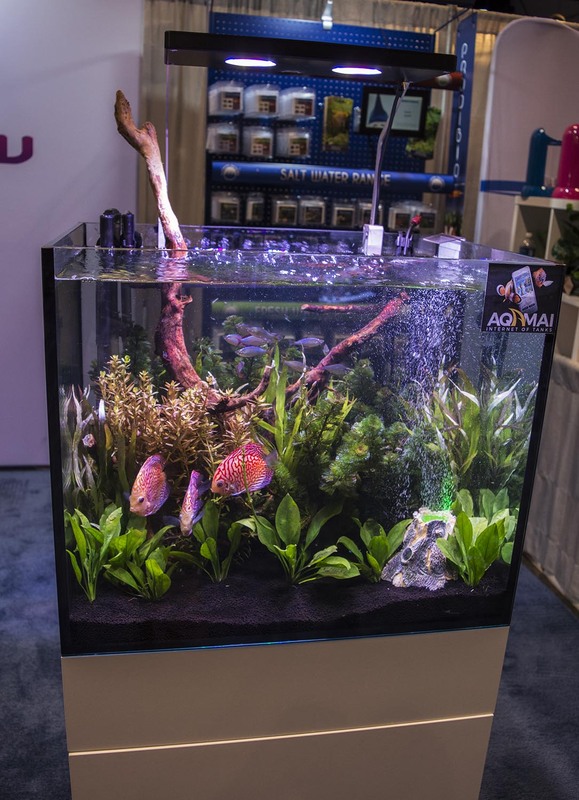 This vibrant planted discus display at the Hydor booth features their sleek new Aqamai controllable LED. 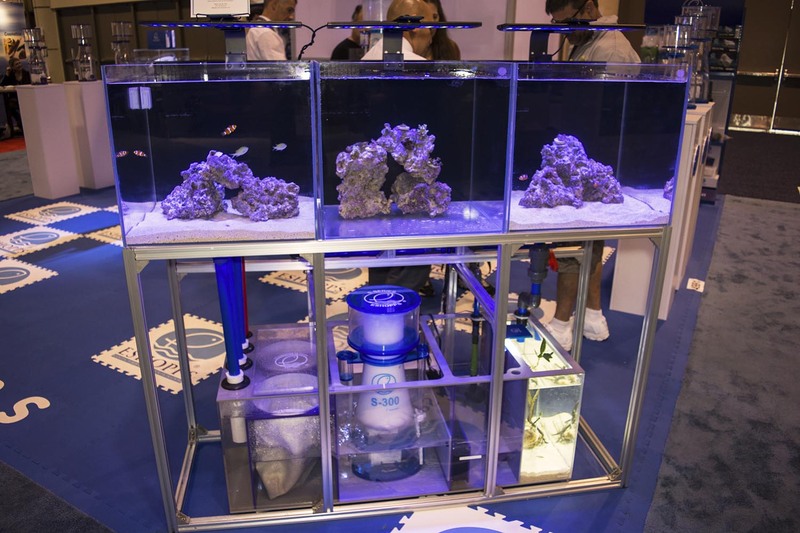 A creative display from Eshopps showcasing their sumps/refugium combo, S-Series Skimmer, and new Eclipse slimline overflow boxes. 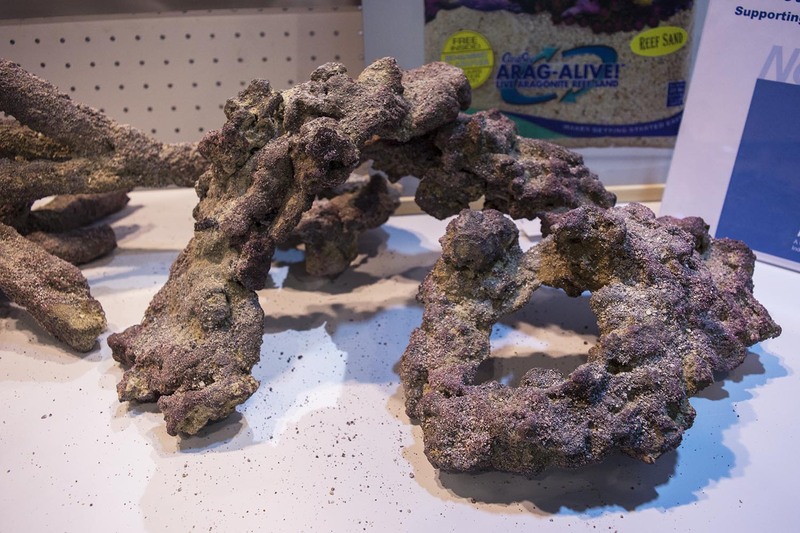 CaribSea introduced a new and versatile ledge-shaped piece to their popular LifeRock line. 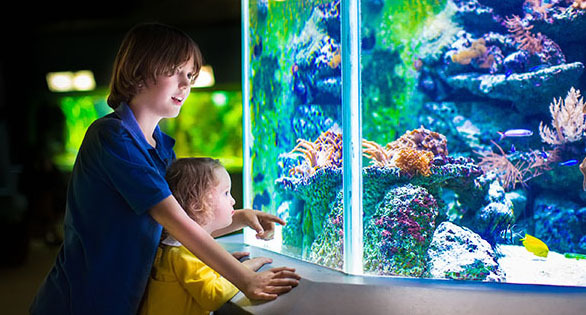 The Zoo Med booth, although more focused on the reptile and amphibian hobby, featured a large and beautifully designed paludarium housing both fish and reptiles. 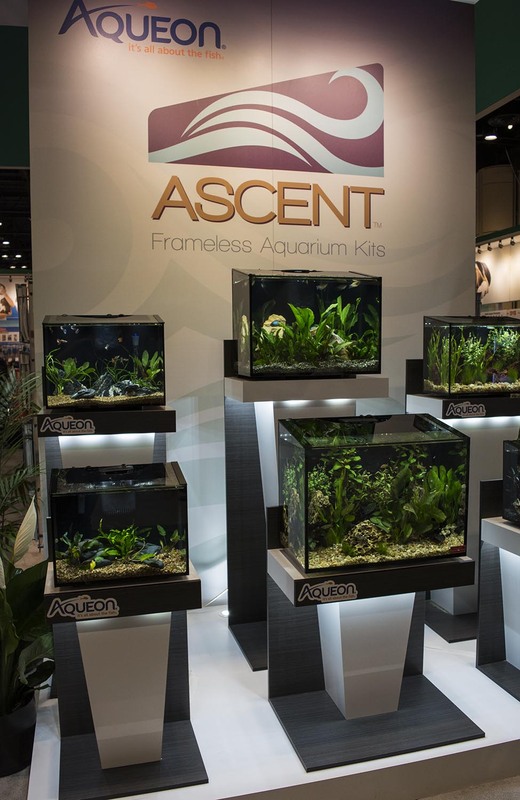 Aquarium product manufactuer Aqueon introduced the stylish new ‘Ascent’ line of sloped-top glass aquariums at the show. 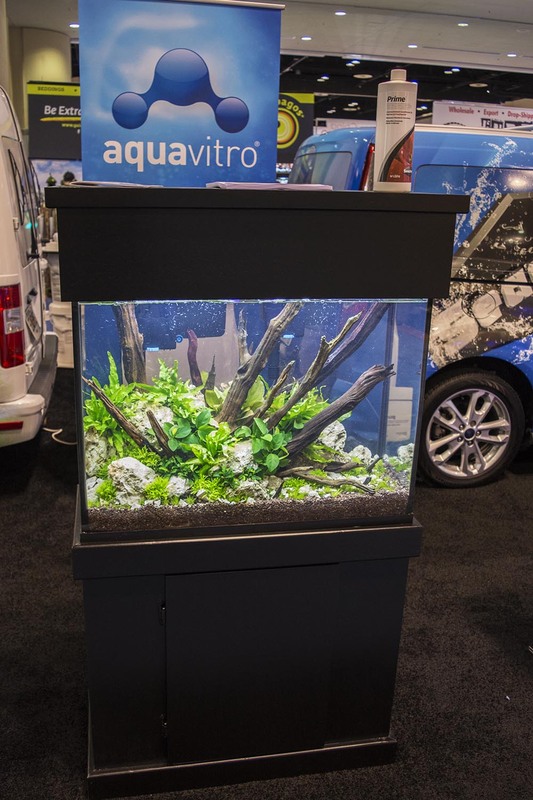 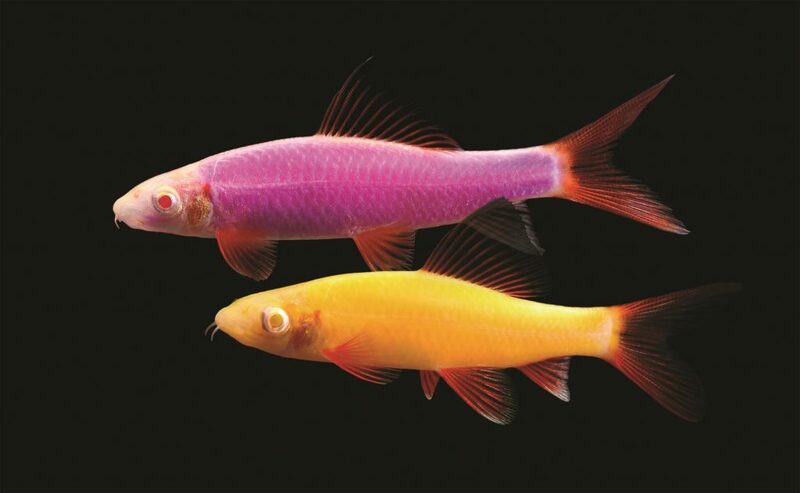 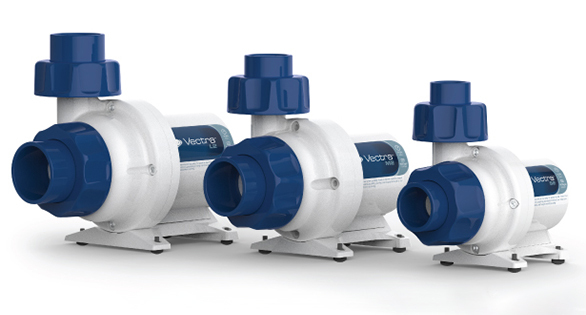 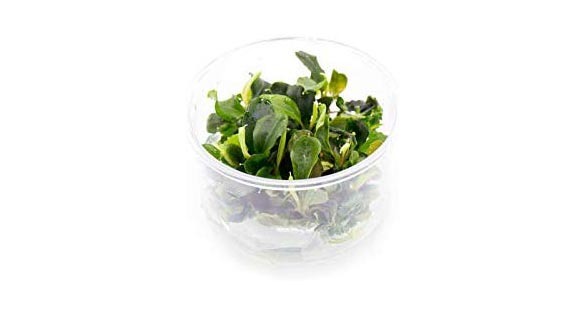 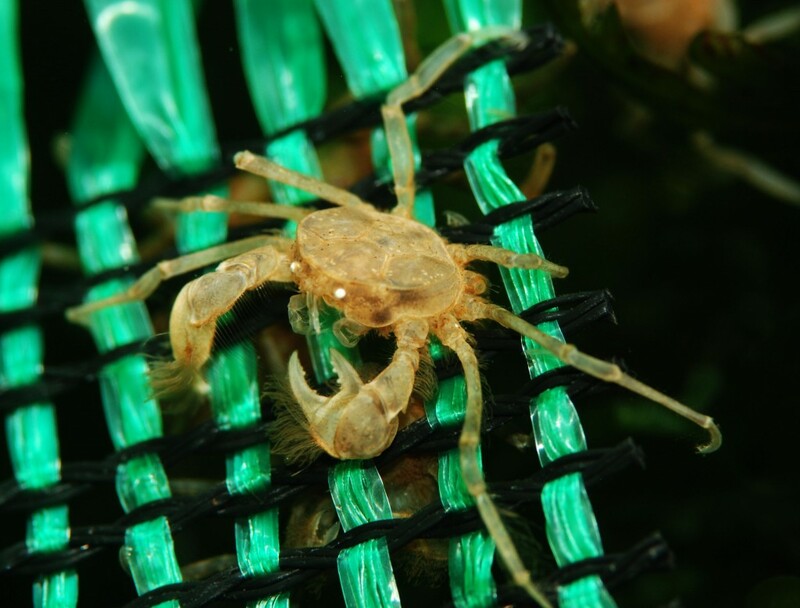 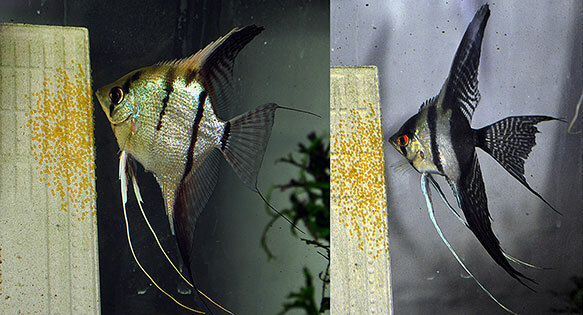 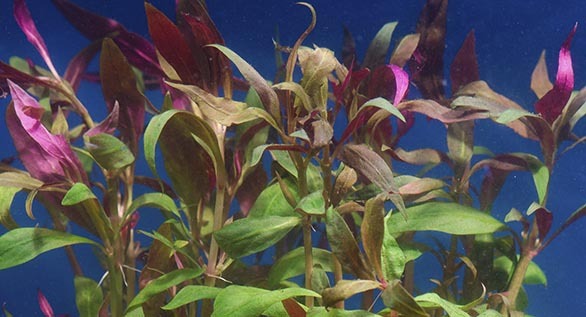 Seachem Laboratories announced some big additions to their freshwater, planted-tank-focused Aquavitro line which will soon include live tissue cultured plants. 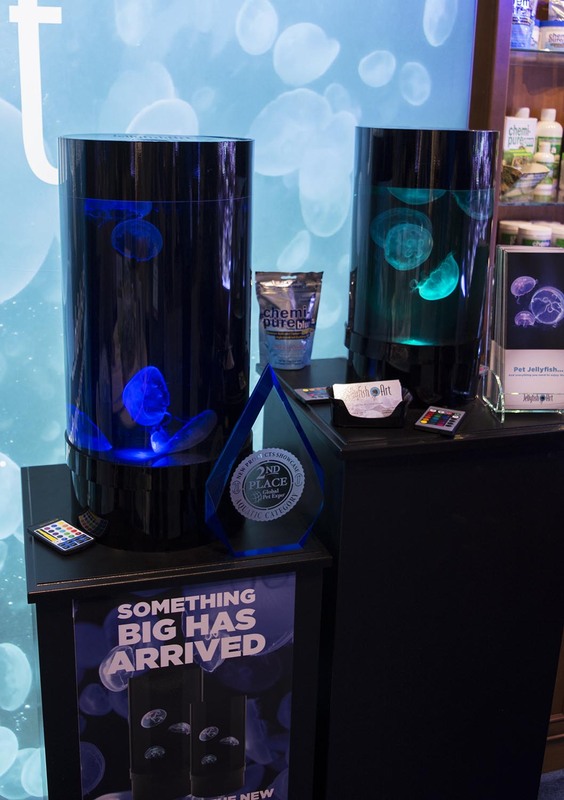 The new 5-gallon jellyfish tank from Jellyfish Art took second place in the new product showcase and seems like a great upgrade from the smaller original design. 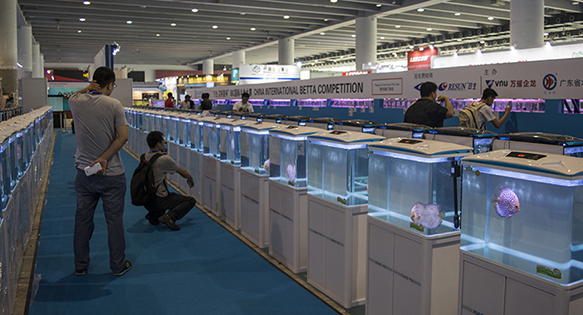 Stay tuned for part II of our photo recap of this year’s Global Pet Expo and a follow up featuring all the fishy highlights of the the show coming soon!